The question was posed by a group of event managers: Do we, as planners, have a duty or responsibility to society? Without much debate the answer was a resounding ‘yes’. With privilege comes responsibility. We have a duty and responsibility to contribute to the betterment of our industry within the myriad of events we plan. If everyone were only looking out for him or herself, we would be an industry of selfish individuals and indeed the industry would not progress and we as planners would stagnate. Some of the specific obligations include educating ourselves in order to make informed decisions and coming to the aid of other industry individuals in times of need. In this manner, planner’s knowledge and deep-rooted experiences – at the coal-face – would enhance the entire communications process as far as events are concerned. Whether the term is Duty of Care or Duty to Society, similar criteria apply as planners make themselves aware of the full extent within the term: Duty of Care. 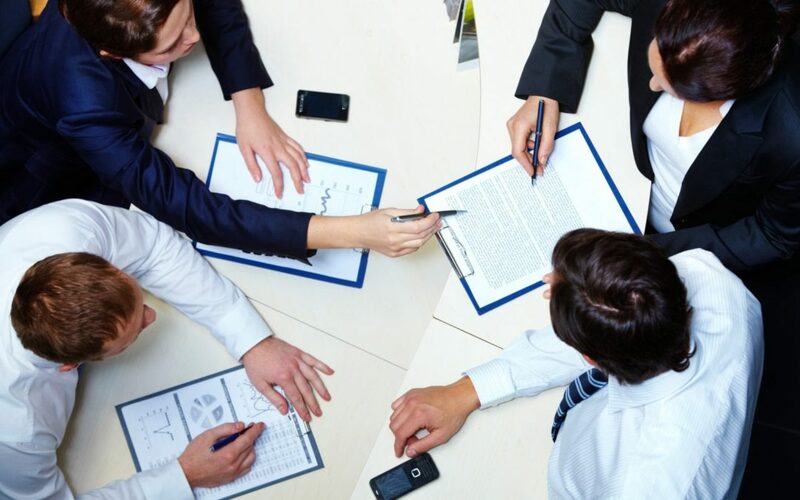 Salaried planners – whether corporate or association – are generally of the opinion that other departments or external consultants are responsible for any negative issues which may befall their group, exhibitors, equipment and the like in the run-up to the actual day as well as on the day/s of the event. Although an internal directive may be provided to all employees planning an event – it still remains, in accordance with various legislation – that ignorance and handing across to a third party will not be acceptable. Equally important is being aware of – for example – event safety requirements as well as the overall understanding of other legislation such as: SASREA (Safety at Sports & Recreational Events Act) and CPA (Consumer Protection Act). It is not expected that an event planner should be an expert or study loads of legislation – what is expected is awareness with simple guidelines for each event undertaken. *Helen Brewer from The MICE Academy is an independent contributor and articles do not necessarily reflect the opinions and views of The Planner.